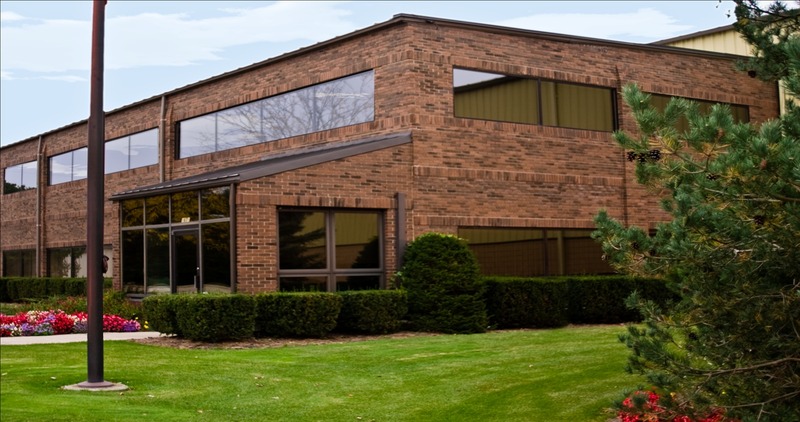 Founded in 1952 Hamlin Tool Prides itself as being a leading producer of a broad range of stamping components for many diverse industries. Hamlin Tool's steady growth and success is due to a simple and rigorous philosophy of continuous re investment in the latest stamping technology providing very aggressive per unit pricing and comprehensive Quality program through all stages of product development. Through the applications of these disciplines and partnering with it's customers Hamlin Tool has garnered the respect of many major manufacturers globally and will continue to do so, long into the future.